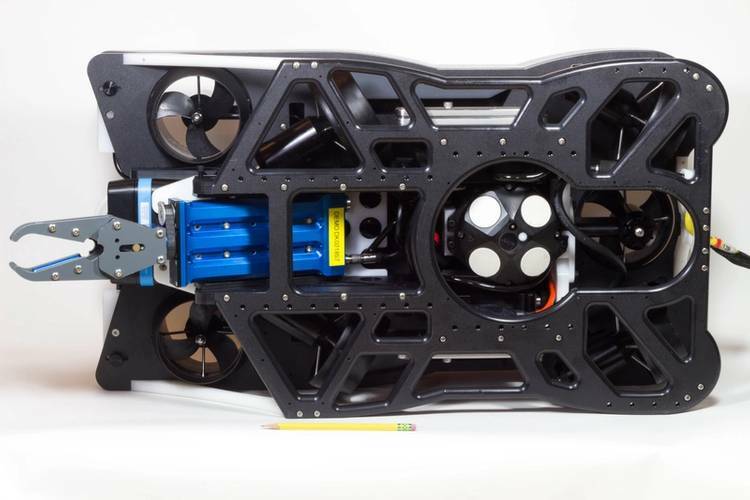 Putting together a highly specified remotely operated underwater vehicle (ROV) is a complex business, often requiring fluid integration of components and software from several different manufacturers. Getting it all to work together takes a high level of collaboration between professionals, located around the world. 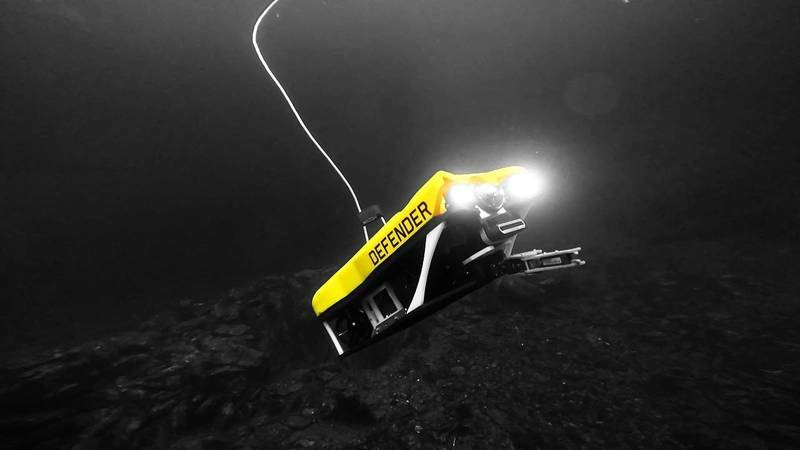 The Defender models now being produced by Pennsylvania-based VideoRay, a world leader in inspection-class ROVs, are a prime example. For these vehicles, Norwegian Doppler specialist Nortek deployed its DVL1000 Doppler Velocity Log in collaboration with both VideoRay and Vermont’s Greensea Systems – which supplied the OPENSEA operational software platform, inertial navigation, and an autonomous control system for the ROV – to create a versatile, powerful and extremely compact vehicle. In fact, it’s small enough to be checked on to an airplane as luggage. The Defender is part of VideoRay’s Mission Specialist Series (MSS) of ROVs. Its size and software setup mean it can be operated by one person, while still being capable of replacing larger, more costly vehicles in doing many tasks. Weighing just 18 kg in air, the Defender is highly maneuverable and powerful, and comes equipped with multibeam sonar. 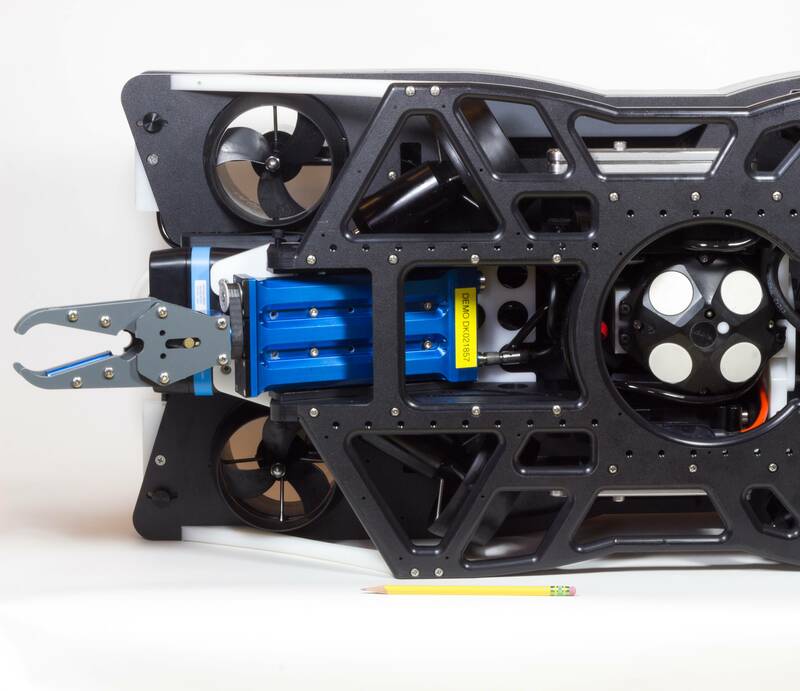 Despite its size, it’s also a “workhorse” ROV, capable of lifting a payload of 10–12 kg routinely, and potentially up to 23 kg in some configurations. 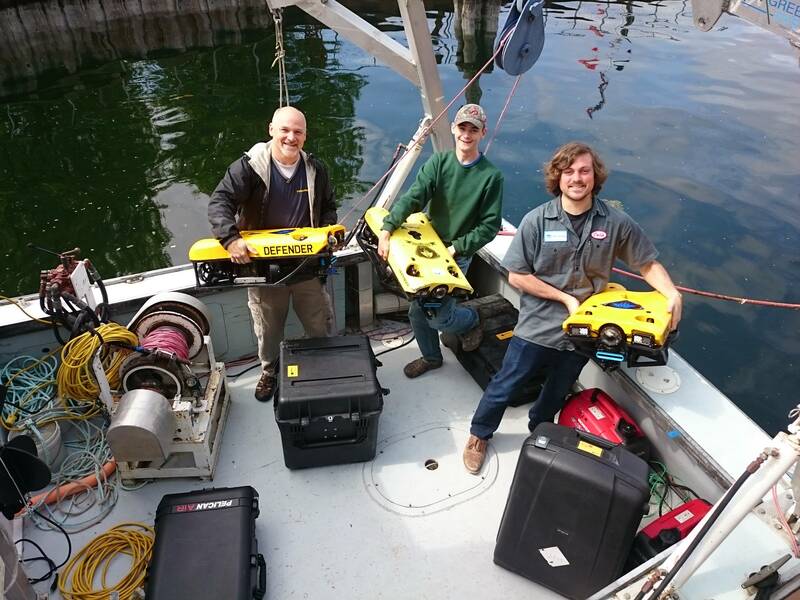 VideoRay’s objective with the MSS ROVs is to tailor each system to the sensors, tools, depth rating and thrust needed for the specific job at hand, rather than adding complexity by retrofitting accessories to a standard ROV. This means MSS systems can be customized to meet the requirements of a wide range of uses, encompassing the offshore hydrocarbons industry, aquaculture, academic research, the nuclear industry, defense and more. “We build vehicles that are small, pack lots of features and have lots of power. The Defender has six degrees of freedom control. It can pitch, it can lift heavy loads and it’s very fast,” said Andy Goldstein, Vice President of Engineering and R&D at VideoRay. That made Nortek’s DVL1000 a good choice of underwater positioning and navigational equipment (speed sensor array) for the Defender, given its niche as the world’s smallest commercially available DVL providing this level of accuracy, with a weight in air of around 1.3 kg and measuring just 158 mm in height. “The size and weight of the Nortek DVL really fit perfectly into the Defender,” Goldstein said. To do that, VideoRay and Nortek worked together closely to build the DVL directly into the ROV’s frame and install the cabling to communicate with Greensea’s software hub. Meanwhile, Greensea and Nortek collaborated to ensure that data from the DVL could be integrated with information from the other sensors on board to provide a cohesive overall picture of location, speed and heading within Greensea’s OPENSEA platform, which is well-known across the industry. 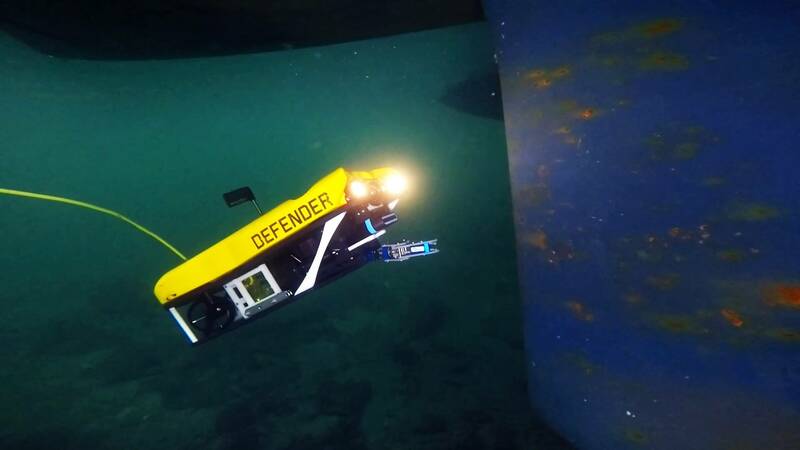 Colin Riggs, Director of Product Development at Greensea, noted that the DVL1000’s ability to “station keep”, or hold its position, even when shifting focus from the sea bottom to a vertical surface such as a wall or ship hull, has been impressive. “The MSS does incredibly well with high degrees of pitch [i.e. at steep angles from the horizontal], which I didn’t expect would be possible. This vehicle can hold steadily at 60 or 70 degrees pitch, and a lot of that is due to the Nortek DVL,” he said. The Defender’s ability to comfortably lift well over half its own weight is another reason why it needs the precise positioning that the DVL1000, in tandem with other sensors on board, can offer. 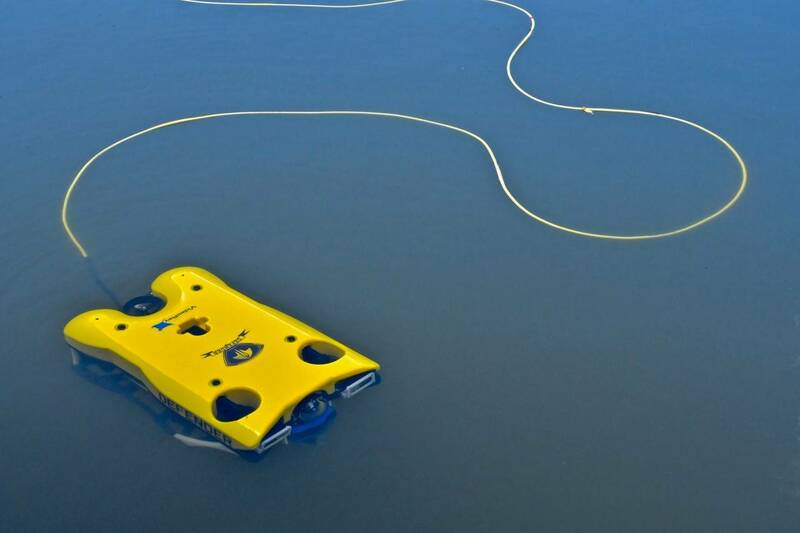 For example, one potential use for the Defender is in subsea mine clearance. 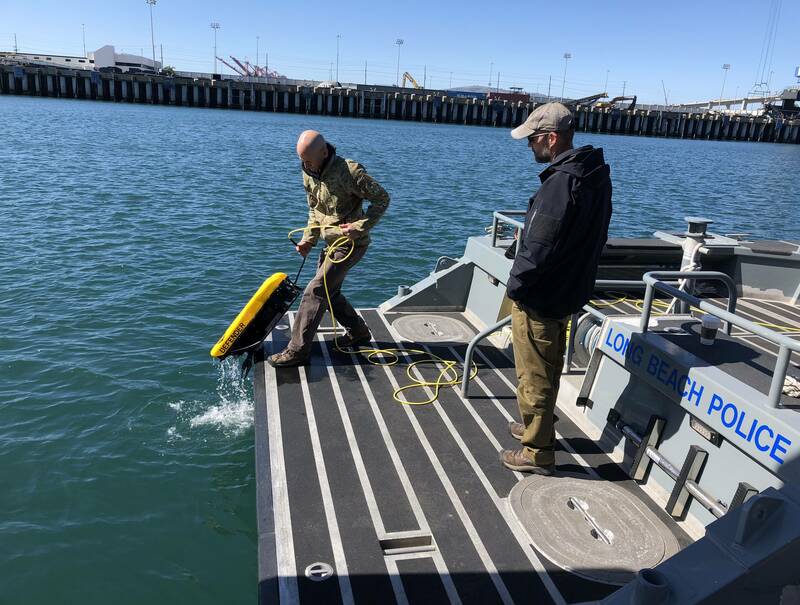 To do that, the ROV needs to be able to carry a sizeable payload of explosives and then position itself accurately to drop the explosives in the right place, before retreating. There is little room for error in such sensitive assignments. 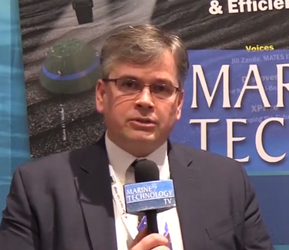 Riggs said Nortek’s DVLs offer a blend of features that give a good overall “SWaP-C” – size, weight, power and cost. “Our software is already integrated with Nortek, so it was really just turning on the switch. It was a seamless process,” Riggs reported. It remains to be seen what this teamwork will yield in the future, as the companies collaborate to hone the overall package for users still further.